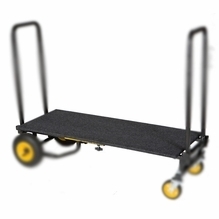 Backstage equipment carts are absolutely essential for ensuring that your valuable equipment is transported and stored properly. 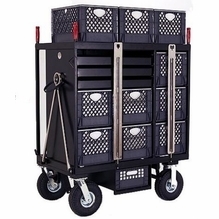 Access all your most frequently used tools safely and quickly when you house them or transport them on equipment carts from this diverse selection at BarnDoor Lighting Outfitters. 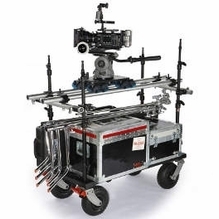 From the gear room to set, grip carts and camera carts keep things running smoothly. 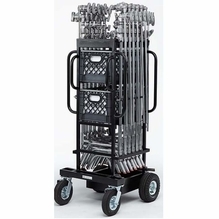 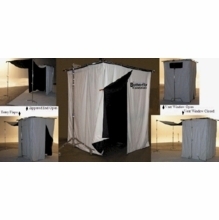 We have the right grip cart, sound cart, camera cart or lighting cart for your exact needs, ranging from practical Rubbermaid camera carts to full-featured Modern Studio Equipment grip carts, at BarnDoor Lighting. 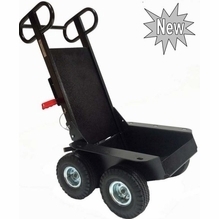 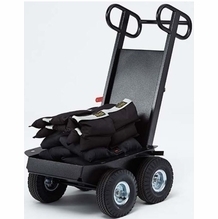 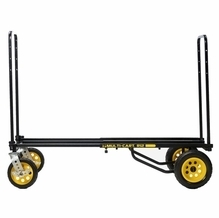 RocknRoller carts are great for the modern grip who wants an affordable, simple way to move large lots of equipment from here to there. 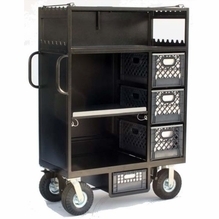 Check out the incredible RocknRoller Multi-Cart to see how one high-quality equipment cart can transform into eight different configurations. 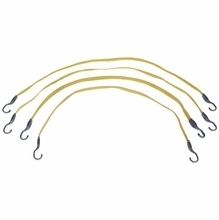 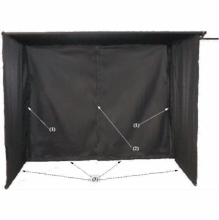 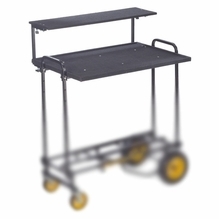 All of our quality film, stage, lighting and sound carts are outfitted with easy-guide wheels and other fantastic features that make them perfect for the demanding film professional. 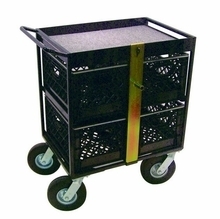 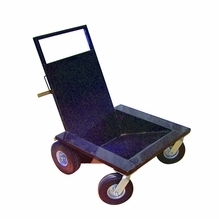 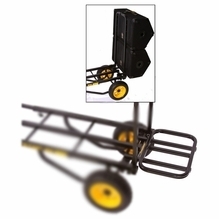 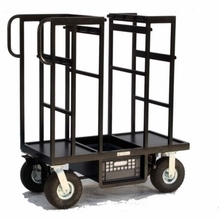 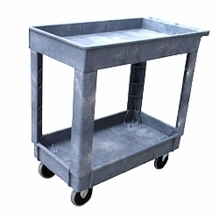 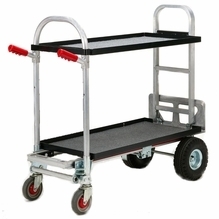 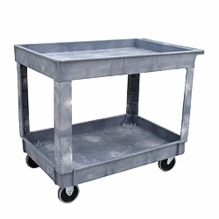 These rolling equipment carts are excellent for DJ and sound equipment, film production, still photography and much more. 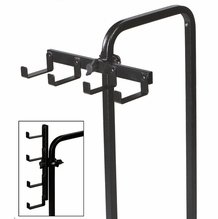 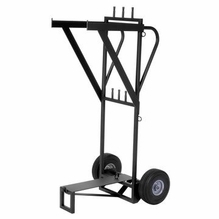 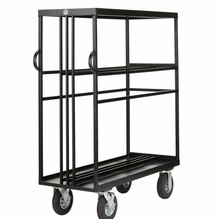 Have questions about equipment carts? 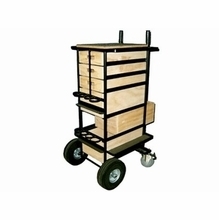 Contact us by phone at 1-888-276-3667 or by e-mail at info@barndoorlighting.com.